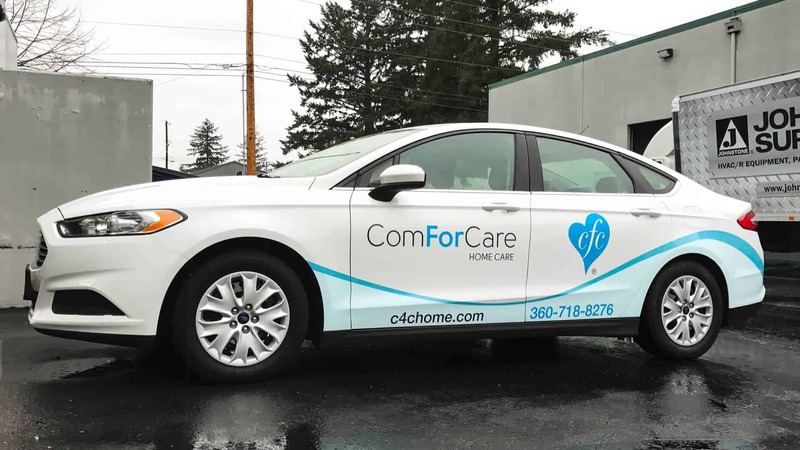 It doesn’t matter if your company has one sales car or a whole fleet of vehicles; the opportunity to show potential customers what you do with vehicle wraps is one of the most cost-effective advertising investments your business can make. 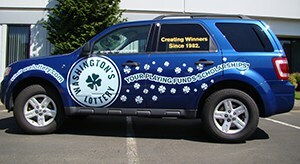 Vehicle wraps also help you stand out from the competition. 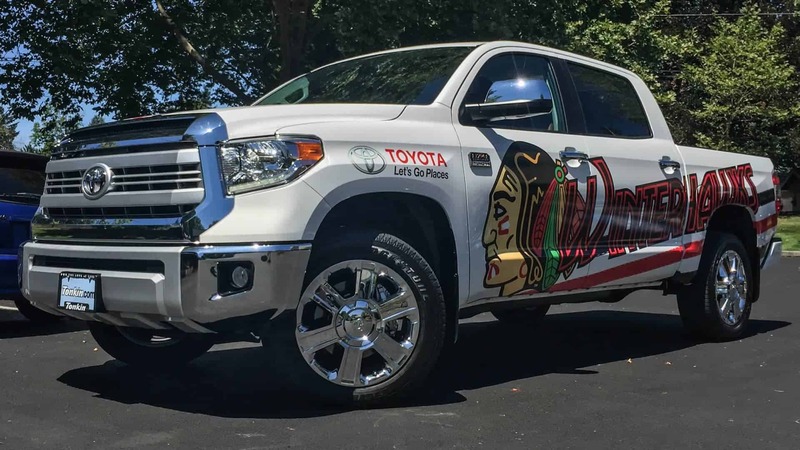 When a person or business needs your products or services, and they recall seeing your truck or car wrap, they will more likely give you the opportunity to earn their business. As a business brand is more recognized, referrals increase, too. 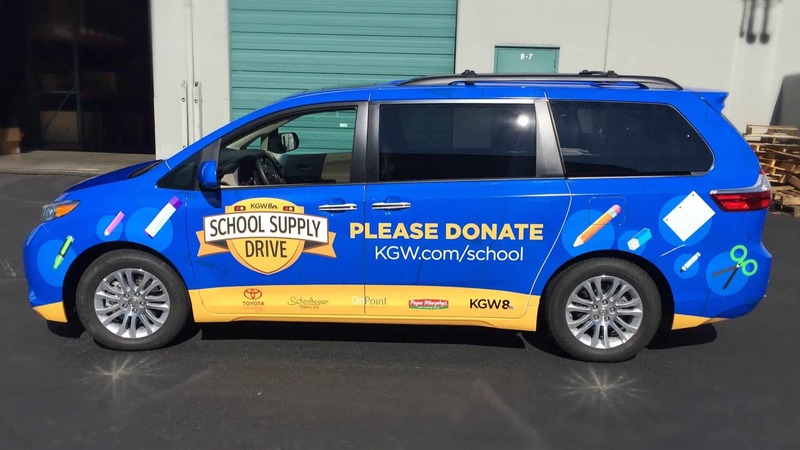 NW Sign Solutions is the premier vehicle wrap provider for local businesses in Vancouver, Washington and Portland, Oregon. You can rest assured we will use only the highest quality materials on your wrap. We have the knowledge, experience and creativity to share your branding with a broader audience on a car wrap, truck or box truck wrap. We can even take your message out on the water with a boat wrap. 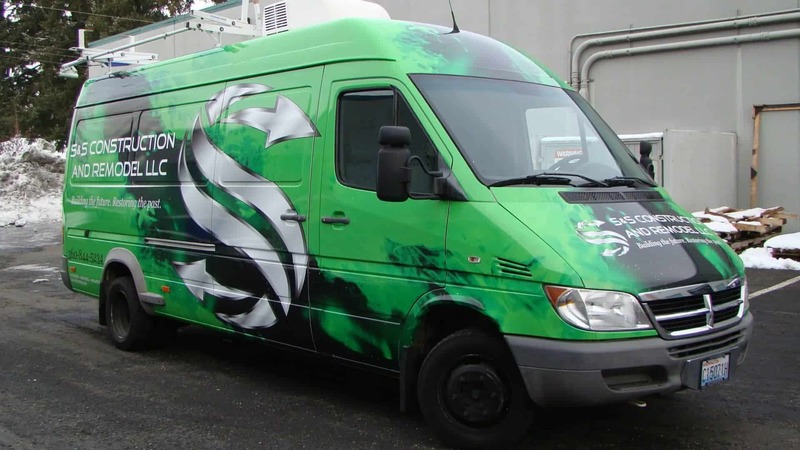 Vehicle Wraps: Are They Worth the Investment? Virtually every American travels in an automobile each week as either a driver or a passenger. 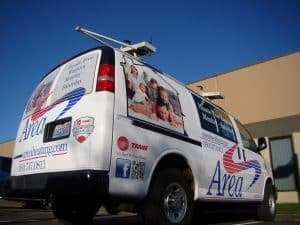 Locally, fleet vehicles such as Comcast and Franz Bread are a common sight along local streets and highways. 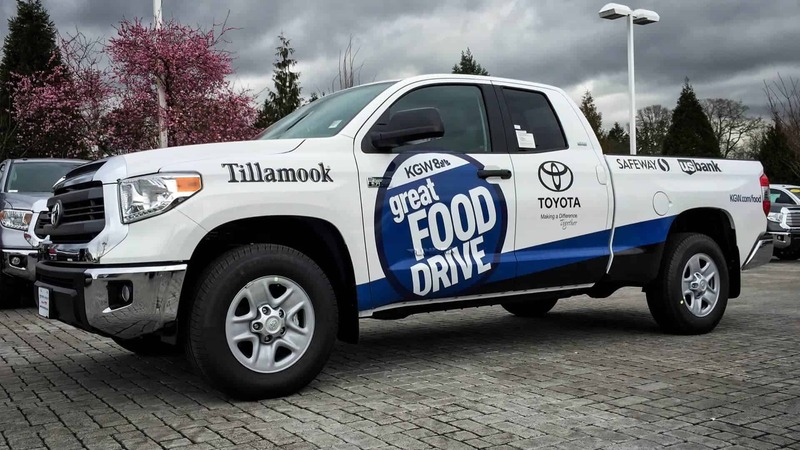 Sure, these mobile wraps are eye-catching, but how does an investment in vehicle advertising measure up for a smaller business, for whom each dollar spent is carefully weighed against its potential return? 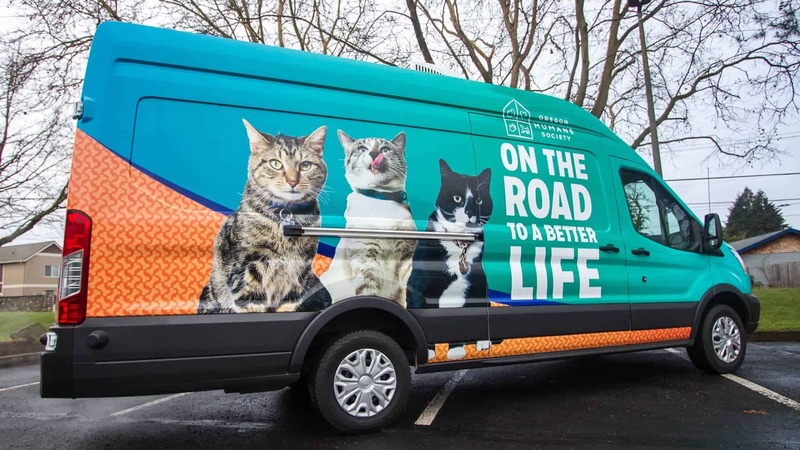 3M reports that a company would need to pay over $130,000 in other advertising methods to generate the exposure that a $4,000 auto wrap generates. That’s a massive saving! Vehicle wrapping offers an excellent opportunity to reach commuters on the highways and city streets. 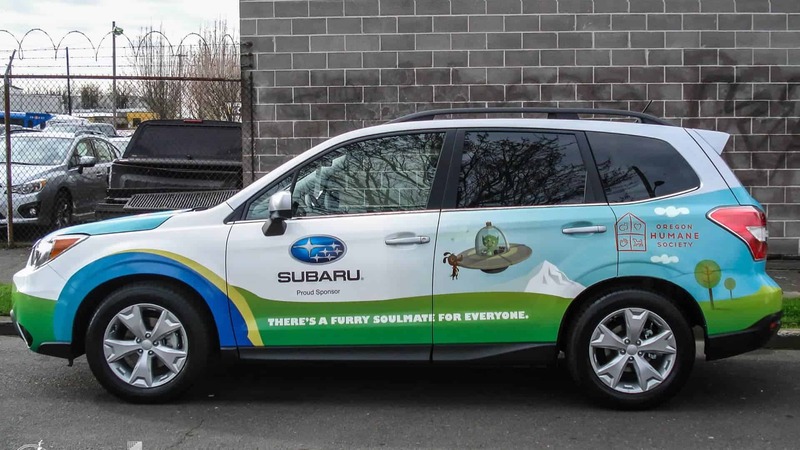 Unlike traditional media, which only reaches a target audience with specific interests or at a particular location, car wraps have the ability to achieve a range of demographics because they are always moving. Studies show that consumers who see a message repeatedly show higher advertiser awareness, brand recall, and purchase behavior. 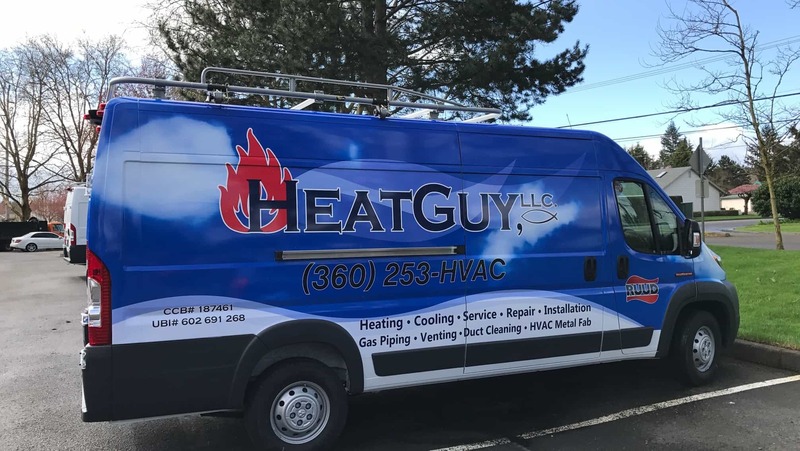 The actual out-of-pocket cost for a graphics wrap depends on a lot of factors, mostly the size and shape of the vehicle, as well as the amount of design work necessary. 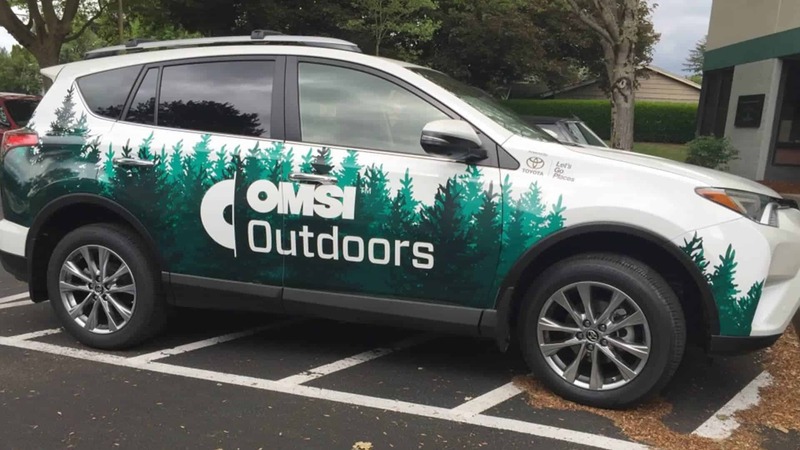 For a full-color change vehicle wrap, most passenger cars (including SUVs and minivans) run about $2200-$4000, while larger vehicles like commercial vans and box trucks run about $2800-$6000. According to the Transportation Advertising Council, mobile wraps generates between 30,000-70,000 daily visual impressions. This results in an estimated cost of around 4₵-23₵ per thousand impressions. By contrast, it is estimated that outdoor signs cost $3.56 per thousand impressions and newspaper ads cost $19.70 per thousand. We add a personal touch as we work with our clients from start to finish on every project. 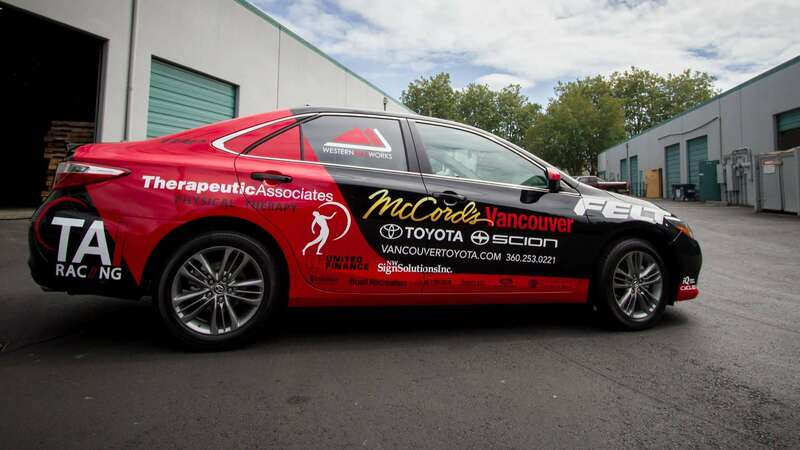 We do our own printing before we install your wrap at our Vancouver, Washington location. You can count on us to pay attention to detail and stand behind our products and services. Here are some considerations to ensure you get the best return on your investment – saving time and money and extending the life of your wrap. Most wraps, once scheduled, can be completed within 24-48 hours. 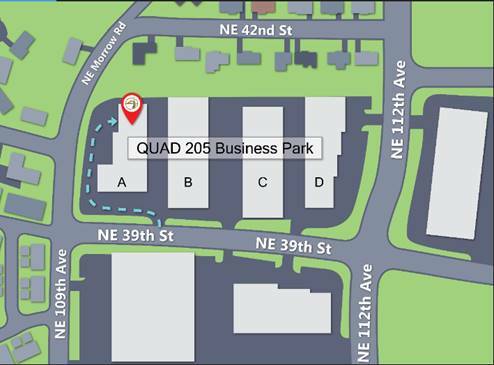 Here are some helpful steps to ensure the fastest turnaround time. The vehicle should be thoroughly washed prior to the wrap install. A carwash is fine, but, please, no wax. If you forget, and wax is applied, we can remove it, but it does take a little more time (and cost). All surfaces need to completely dry prior to application. We usually advise bringing your vehicle to our shop the day before installation, so we can pull it inside to dry overnight. If the vehicle has a rack, ensure a better wrap by removing it before you bring the vehicle in. Be aware that wrap vinyl cannot be installed over rubber or plastic. Generally, all emblems, name plates, dealer stickers, and rubber or plastic trim should be removed. A common concern is whether a wrap could damage the vehicle. Actually, for a vehicle whose paint is currently in good condition, a quality installation can protect and extend the life of the paint. Professional removal of the wrap within its 3-5 year lifespan will, in most circumstances, leave the paint looking good as new. It’s when the paint is oxidized or peeling or poor quality that the wrap may be prone to failure and lifting. Non factory paint is a factor that can cause removal problems. To reduce these risks, installation and removal by experienced technicians is a must. 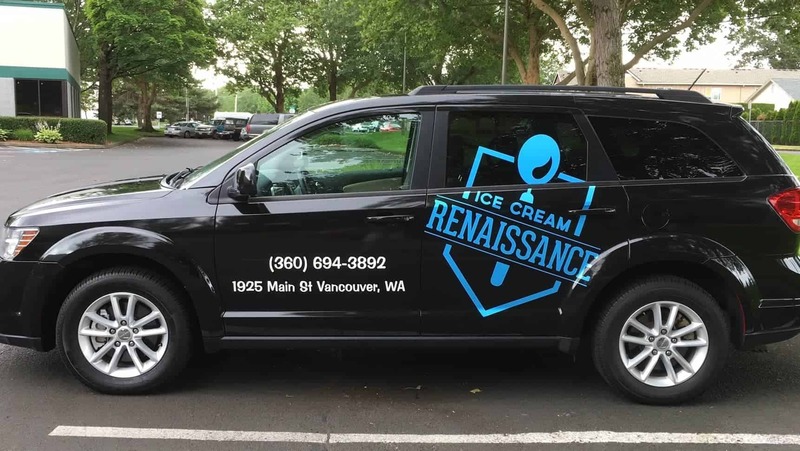 If you are still not sure if a full auto wrap is within your marketing budget, keep in mind that NW Sign Solutions offers partial wraps and cut vinyl applications, too. Our designers work with you to ensure you get the most impact for your dollar. 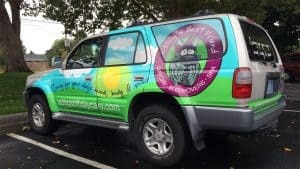 Best vehicle wraps in Vancouver WA & Portland OR! Please shoot us an email and we'll get back to you, asap.